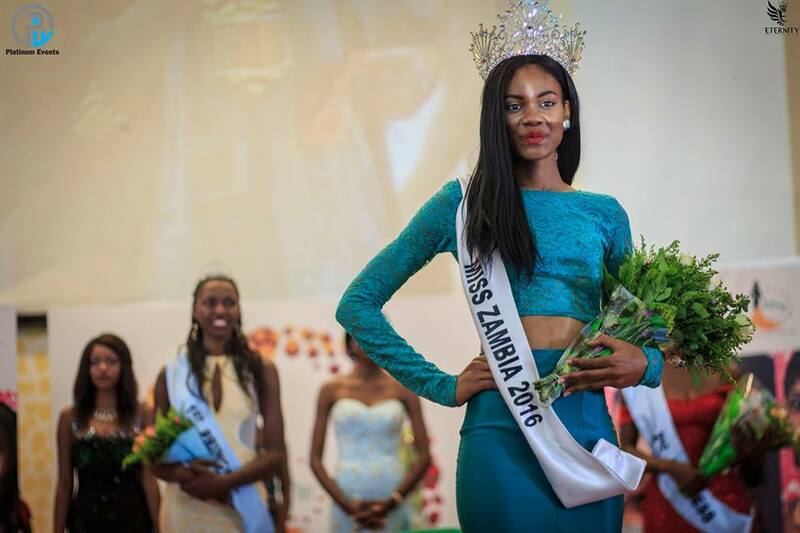 Louisa Josephs Chingangu was recently crowned Miss Zambia 2016. She is expected to represent Zambia at the 67th Miss World Pageant, which might be held in Indonesia next year. 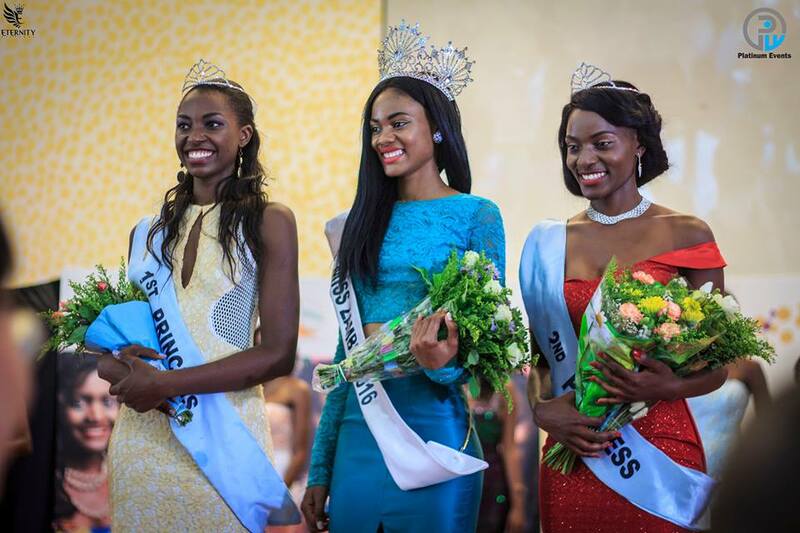 The first princess was Mwangala Ikacana and Mary Kapya Chibula finished as the second princess. 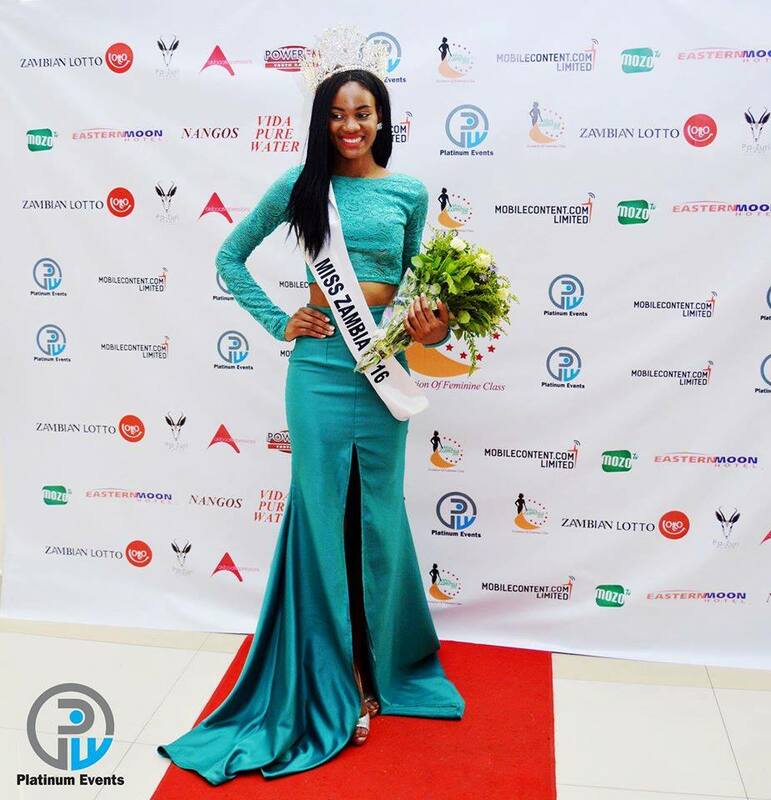 I think she can be transformed into a good competitor for the Queen of Africa award! I would love to see her enter Miss Universe!! She is a beauty!! !